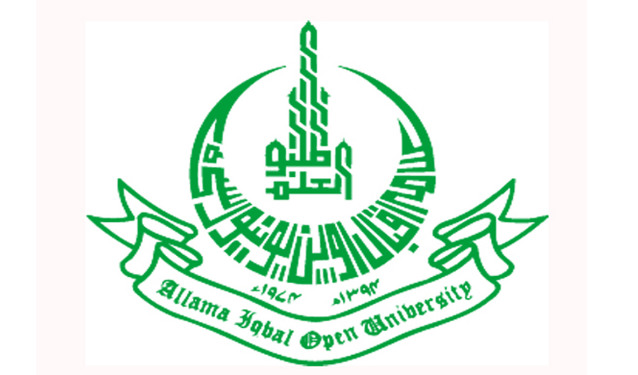 ISLAMABAD: Allama Iqbal Open University (AIOU) in collaboration with Pakistani missions has setup Examination Centres in Saudi Arabia, Kuwait, Qatar, UAE, Oman, and Bahrain. The final exams of Secondary School Certificate, FA, BA, B.Ed (1.5 years) and MBA COL programs for Pakistanis settled in the Middle East will start from February 3 and will be continued till 21st February. Roll number slips to the students have been sent at their given addresses. Date sheets/roll number slips have also been placed at website [email protected] .